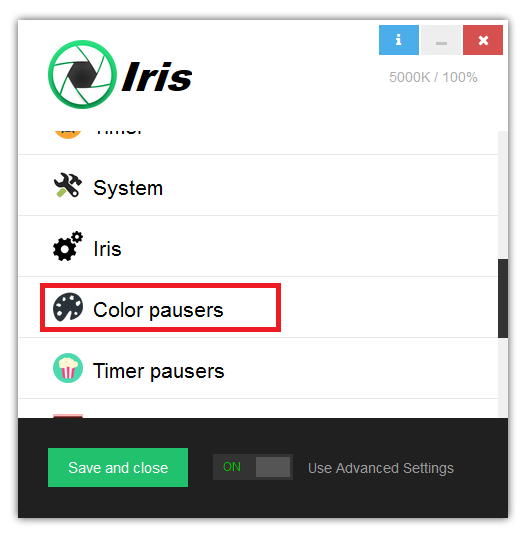 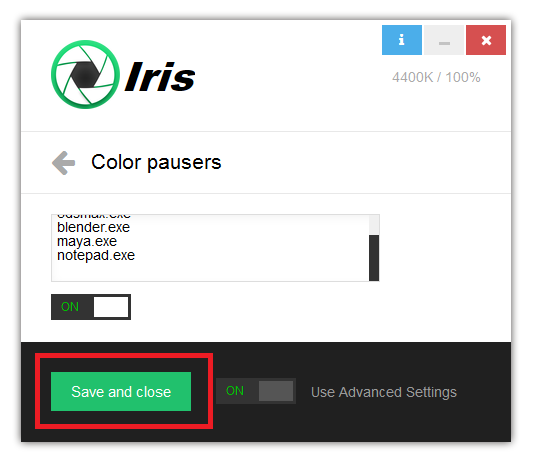 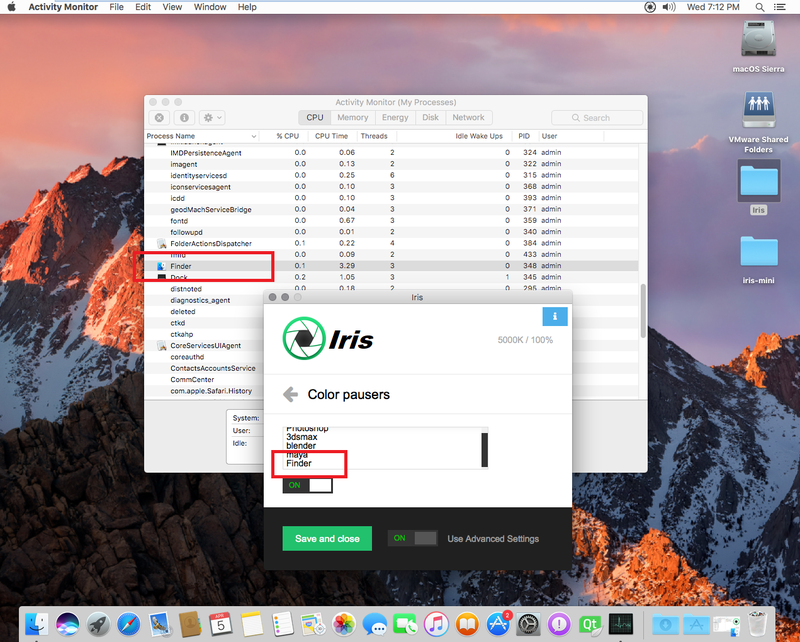 Color pausers are way to pause Iris color changes when certain programs are running. This is usefull when you use Photoshop and want to automatically pause Iris when Photoshop is running. 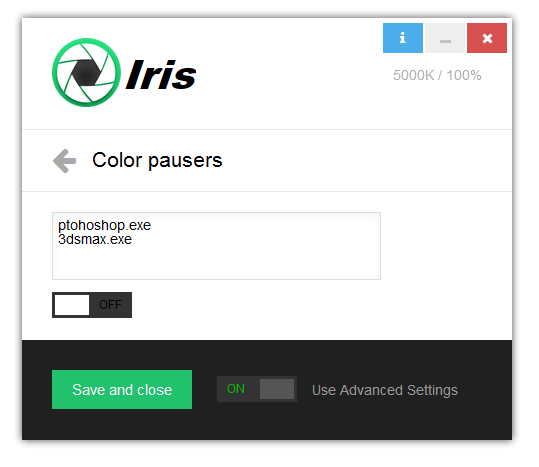 Then just enter this into Iris Color pausers text area. 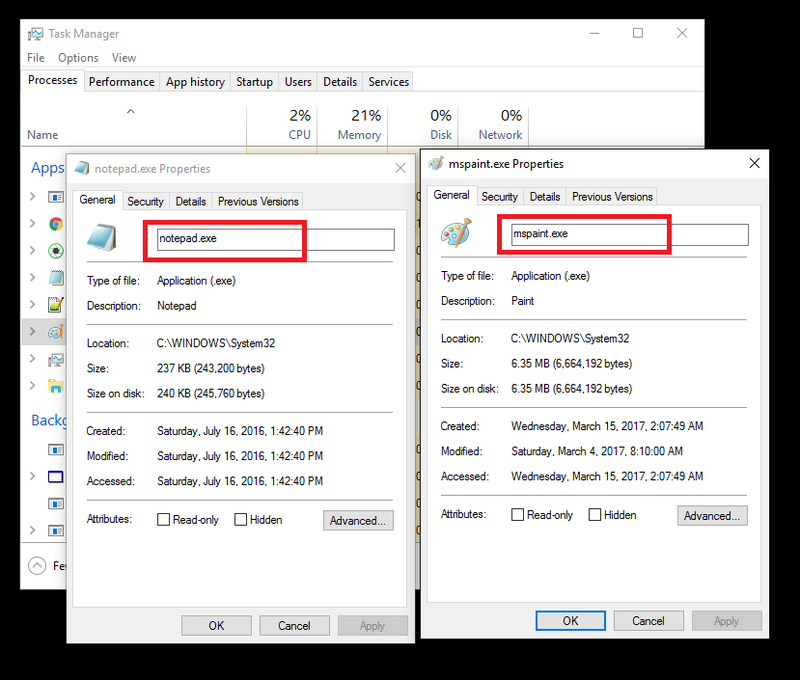 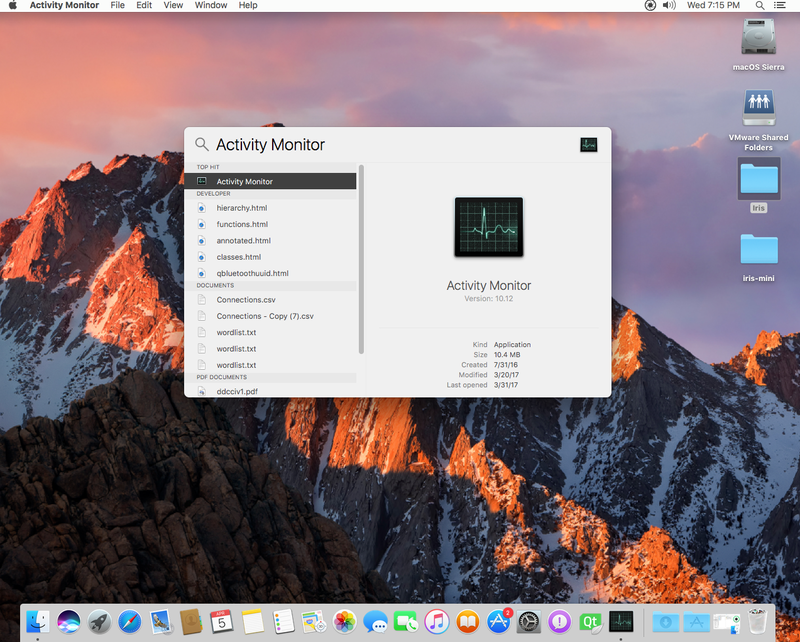 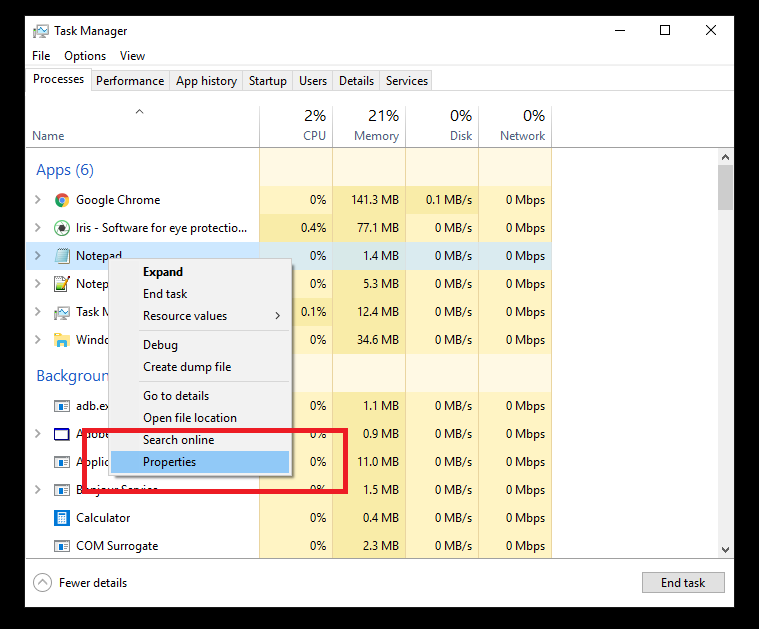 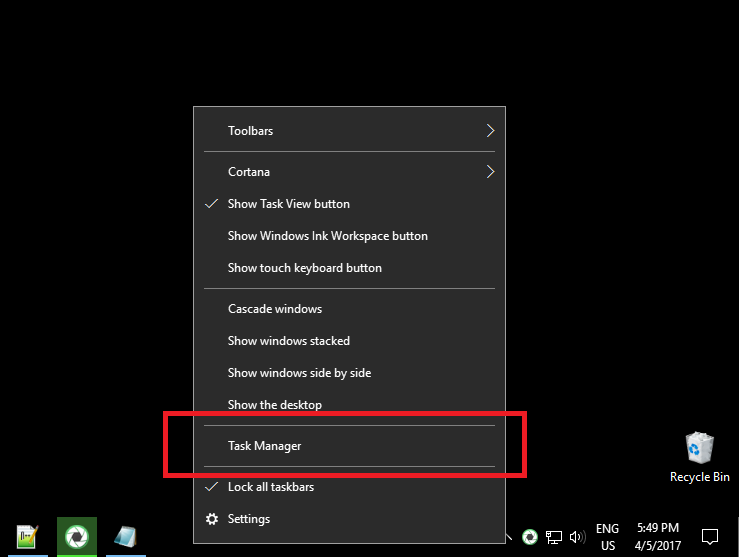 On Linux use similar task manager.